Our teams participate in social projects we are proud of that! 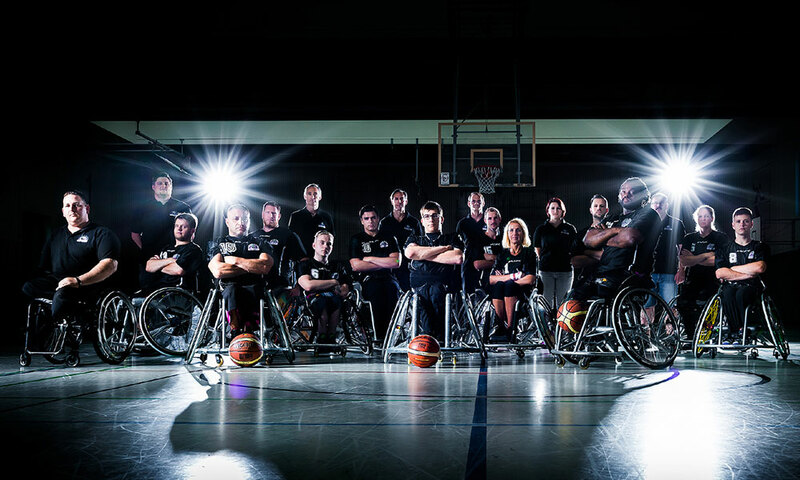 We take active part supporting a wheelchair basketball club in Wiesbaden – the Rhine River Rhinos -, who play in the german “Bundesliga”, the highest league in Germany. 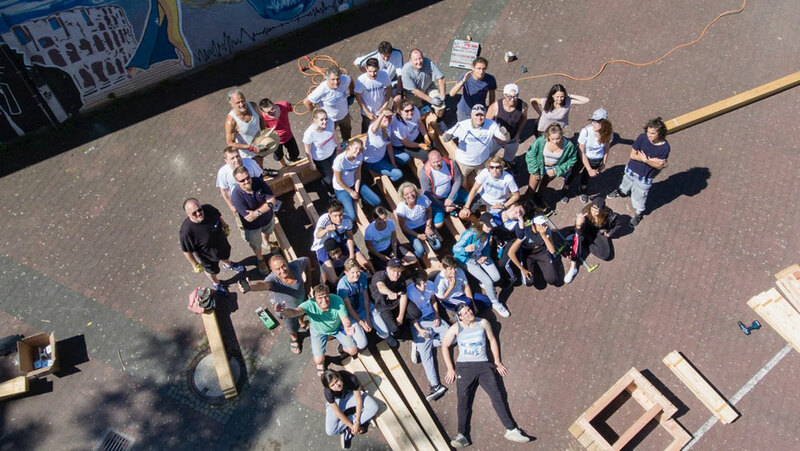 Furthermore we back up “Wiesbaden engagiert”, a loose combination of companies from Wiesbaden, which support social activities once in a year with money and workforce. During the season we proudly fit out the Rhinos with technical equipment and manpower in their home games in the Rhino-Dome, their sports hall in Wiesbaden Klarenthal. The energetic attitude with which the team of the wheelchair drivers tries to take any obstacle, has had a catching influence on our company. That’s why this is a match: to bear the daily challenges for ourselves and the community and to bundle the ressources and achieve our goals. Our hightlight of the year is a heartfelt wish for us: once in a year our whole team is potterering around to realize a social project. It goes without saying that this happens completely voluntarily. Garden fences, water slides in nursery schools, greenhouses in retirement homes, teepees in schoolyards – we have built and tinkered almost any- and everything. Unpaid, but with lots of fun and never-ending dedication.